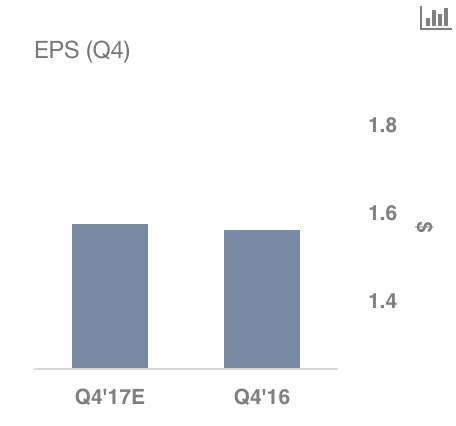 United Technologies (NYSE: UTX) is all set to report earnings for Q4 on January 24. In the last quarter, the company managed to perform exceptionally well driven by superior organic growth and diligent execution of operational plans. We expect this momentum to continue through 2018. 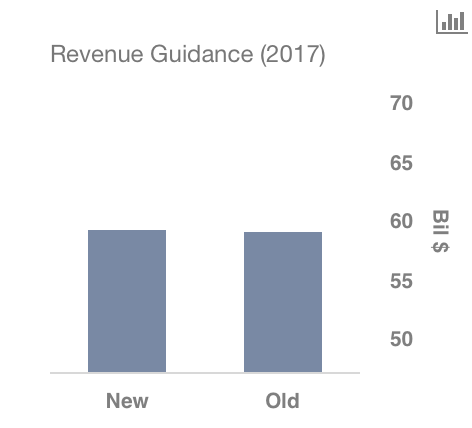 In general, the company is well positioned for future growth on the back of innovation investments, a robust backlog, and strategic cost-reduction efforts. Its diversified business mix, coupled with a wide geographical presence, allows it to remain profitable even when macro economic conditions work against most businesses. At the moment, it seems like there’s no stopping the company. After a significant struggle for much of the last year, Pratt & Whitney seems to have finally figured things out. So far in the year, the segment has delivered 254 engines, with 120 engines being delivered in Q3 alone. 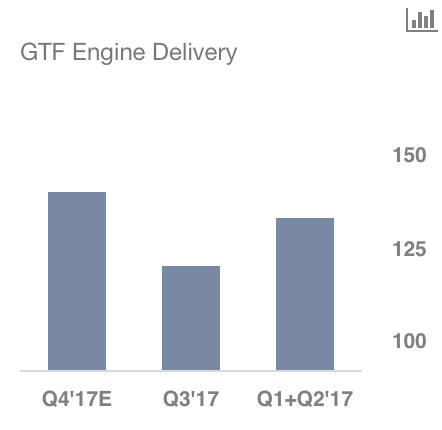 This goes to show that the company is back on track to meet, or even exceed, its target of delivering about 350-400 engines in 2017. Otis’ top line will continue to be hurt on tough conditions in China. That said, we can expect, as in the last quarter, to see increased unit equipment orders from the region this time around. However, one must keep in mind that the jump in the unit equipment orders number could merely be a function of the Chinese economy in the last few quarters. The Q4 earnings call will shed more light on this. In Q3, the company announced its plans to acquire Rockwell Collins for a whopping $30 billion, making it the biggest acquisition in aerospace history. Despite the seemingly clear advantages of the acquisition, UTC has come under immense fire from industry experts and existing customers alike. We can expect to learn more about the latest updates on the upcoming earnings call. 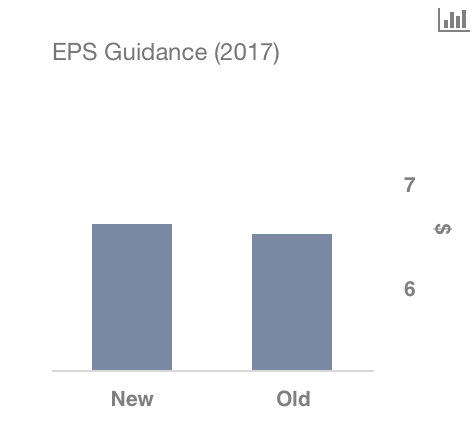 Additionally, given the amazing performance in the year so far, United Tech has decided to up its guidance a second time. The company now expects revenues to come in the range of $59 billion-$59.5 billion, up from $58.5-$59.5 billion, while earnings come in around $6.58–$6.63 per share, up from the previous range of $6.45-$6.60 per share.